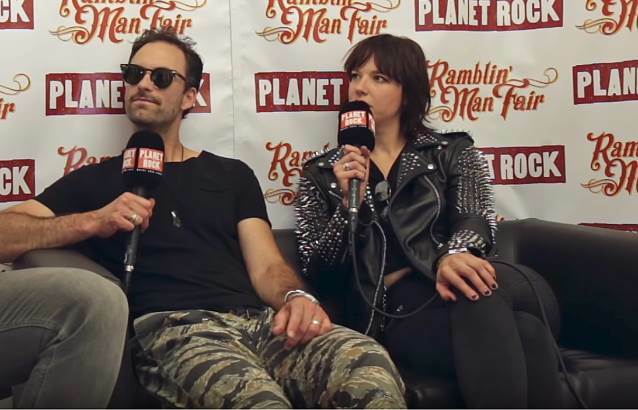 Wyatt of Planet Rock conducted an interview with HALESTORM members Lzzy Hale (vocals) and Josh Smith (bass) at this year's Ramblin' Man Fair, which was held June 30 - July 1 at Mote Park, Kent, United Kingdom. You can now watch the chat below. Asked about the fan response to HALESTORM's new single, "Uncomfortable", and whether the bandmembers get nervous every time they are about to release new music, Lzzy said: "It's kind of like purgatory, because you've kind of released something, but it's not all out there and some people have heard it. And the weirdest thing, 'cause we do pre… You don't expect the worst, but you're prepared for the worst, 'cause you never know — you put out something [and] everyone could hate it; I don't know. But it's been overwhelmingly positive, and I'm still, like, 'Where's the catch? What's happening here?' There were even some [positive] comments on Blabbermouth, which never happens, so I was, like, 'What's going on here?' [Laughs] So, yeah, we're excited and a little nervous… [And once it's been made available] it's no longer ours anymore — it's out, it's released. We can't take anything back. Now it's here. 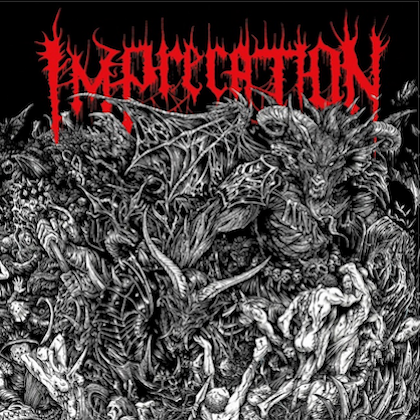 And so, yeah — I can't wait." HALESTORM will release its fourth album, "Vicious", on July 27 via Atlantic. 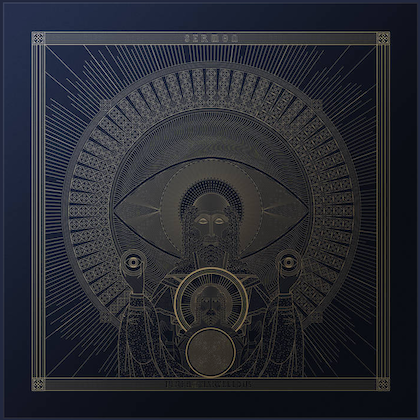 The second single from the disc, "Black Vultures", can be streamed below. Recorded last year at Nashville, Tennesse's Rock Falcon recording studio with producer Nick Raskulinecz, "Vicious" is available for pre-order at all DSPs and streaming services.